The Thunder pays homage to past collabs and silhouettes ahead of their time. Inspired by 90s running silhouettes and the PUMA x McQueen collaboration, the style is a reimagined pair of kicks with a bulky, unapologetic look and feel. The exaggerated tooling, the blown-up proportions and the loud colourblocking reserve a spot for the Thunder on the international runways. 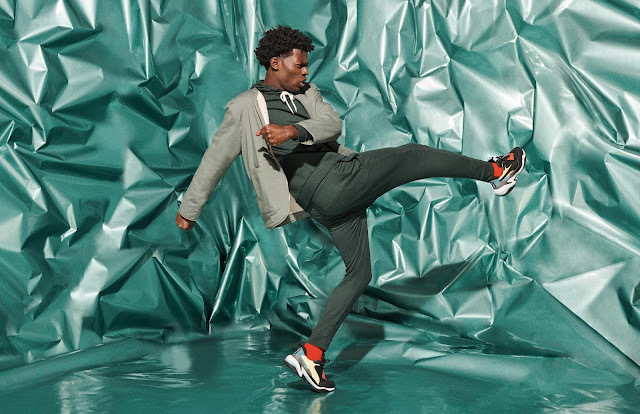 This is a countermovement, a new era of sport fashion. This is Thunder Spectra, which takes an unconventional approach to design that breaks focus and commands attention. It’s loud with colourblocking, material mixes, and bright accents. It’s packing the power of a storm. 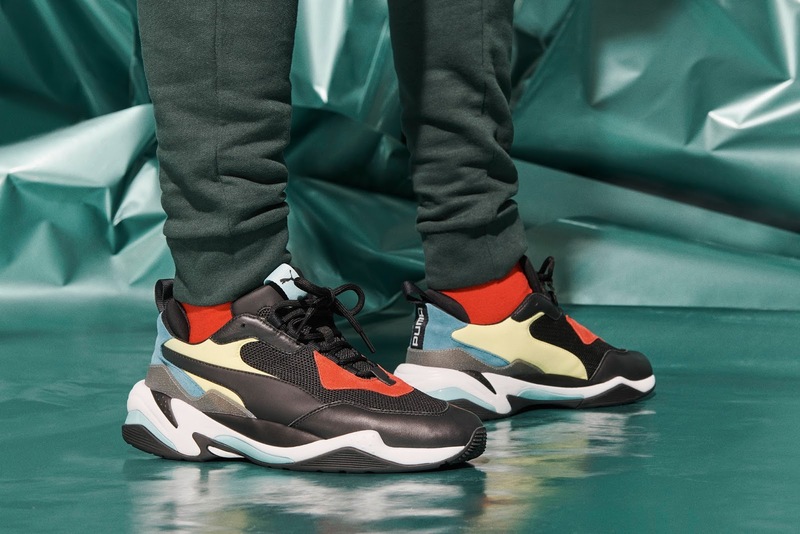 The Thunder Spectra drops exclusively at Shelflife for R2 499 on 28th April and will be available in PUMA Stores later in May.